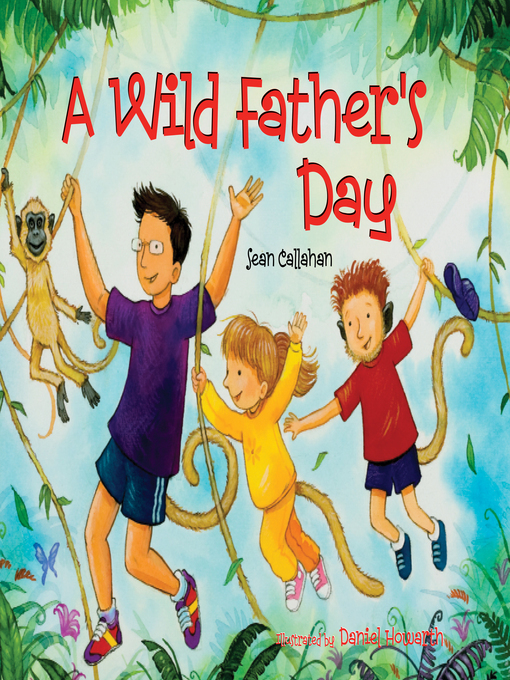 When the kids give Dad a card that says, Have a wild Father's Day, Dad knows just what to do. He says, Let's act like animals all day long! They all hop on the bed like kangaroos, run like cheetahs at the park, and swing like monkeys at the playground. Their fun takes them through the day, until a cozy bedtime book tames down two tired kids (and their dad! ).